The Texas House unanimously passed House Bill 81 on Wednesday. 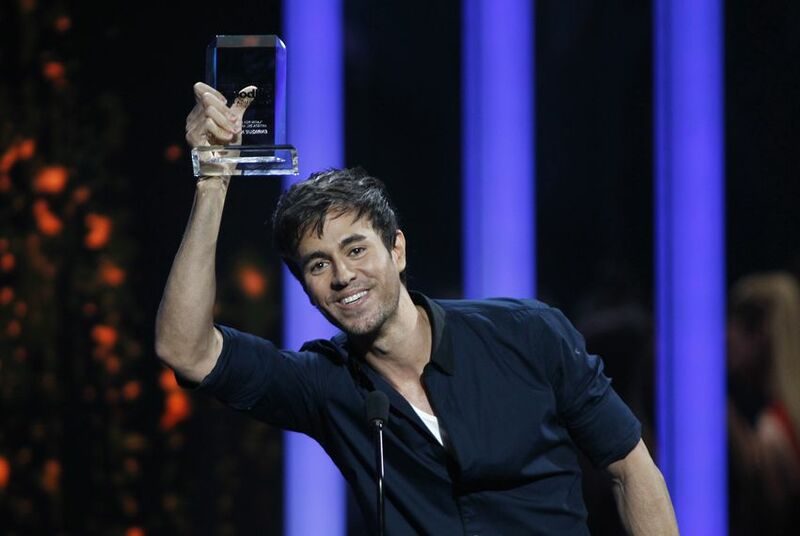 Looking to close a loophole in Texas public records laws that was made infamous by the pop singer Enrique Iglesias, the Texas House on Wednesday gave unanimous preliminary approval to a proposal that would require governmental entities to disclose certain information about concerts and other public events that were funded, at least in part, by taxpayer dollars. House Bill 81 by state Rep. Terry Canales, D-Edinburg, aims to prevent headlines like the ones that surfaced in 2015 after the city of McAllen refused to disclose how much it paid Iglesias for a concert appearance at a Christmas parade. At the time, the city argued that publicizing his paycheck would jeopardize future negotiations with performers — and the Texas Attorney General's Office agreed, allowing the city to keep the information secret. Though it eventually surfaced that the city lost hundreds of thousands of dollars on the concert, McAllen residents still don't know how much McAllen paid Iglesias to perform for an hour. "This bill is about freedom and transparency," Canales said on the floor Wednesday before lawmakers approved an amended HB 81 with no debate. During a committee hearing in February, Canales said his proposal would require "any information related to the expenditure of public funds on a parade, a concert or other event open to the public — paid for in whole or in part by public funds — ... to be privy to open records." HB 81 also aims to keep "government entities from including provisions in their contracts to prohibit [such a] disclosure," Canales added. "My intent is not to also allow other trade secrets ... for event promoters, their ticketing process or their security plans," Canales said during the hearing. "It's simply: What do these people spend?" To be clear, HB 81 is aimed at narrowly addressing the state's open record laws. Other transparency proposals, Canales said in February, will aim to reverse a 2015 Texas Supreme Court ruling that expanded the secrecy of government contracts — and that the attorney general cited when it sided with McAllen during the 2015 Iglesias tussle. The House is scheduled to convene again Thursday morning. Lawmakers will likely give the bill a final stamp of approval then before it’s sent to the Senate for consideration.